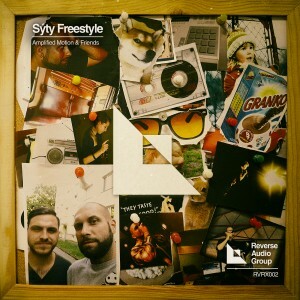 We decided to do something special with the Amplified Motion – Sýty Freestlye LP. We started a funding project at Qrates. 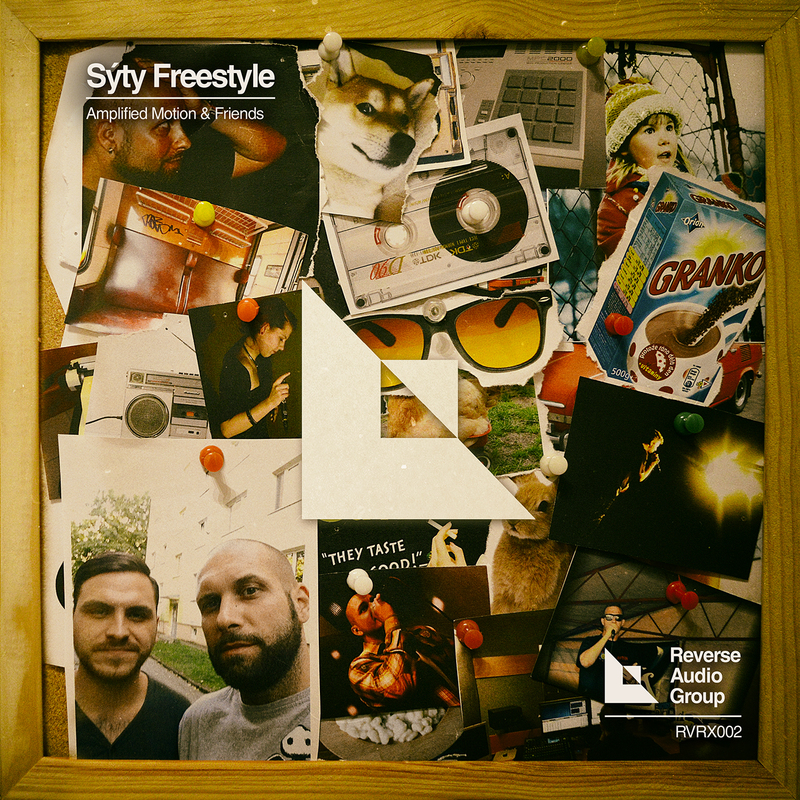 So now you can get the Sýty Freestyle LP on vinyl. Get your limited 10″ with 6 tracks and with great colored sleeve. The price is set to 9,50€ + postage and packing. And if you buy the vinyl, you will get the digital LP for free! If the reserved vinyl reaches it’s goal reservation amount, it will be pressed. Please note that the payment has not been made at this point. The transfer will be processed if the project succeeds on it’s due date 2016/03/13, please make sure to keep the payment amount needed in your balance.